A Dutch zoo is offering 'Tinder' to a female orangutan in an effort to increase her chances of mating, as scientists look to a new technique to increase success in breeding programs. 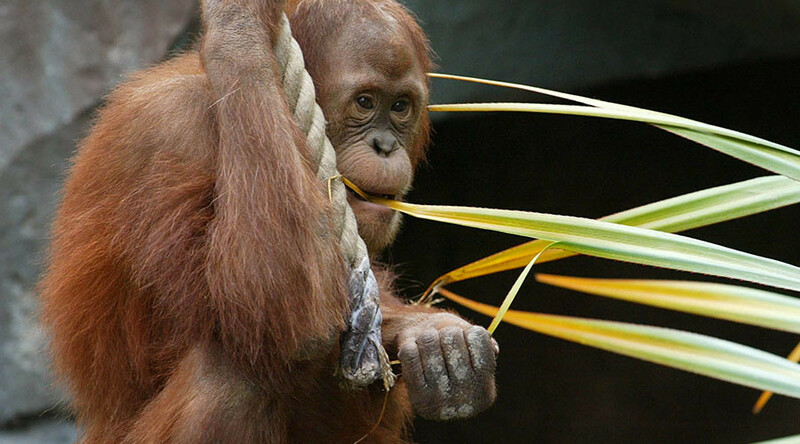 Samboja, an 11-year-old great ape living in Apenheul primate park in Apeldoorn, will use a specially reinforced tablet showing pictures of prospective partners from around the world and her emotional responses to the images will be monitored. “Normally smell plays an important role but our monkeys will not be fooled,” researcher Thomas Bionda told Dutch broadcaster Nos. Bionda said the pictures provided to Samboja will be an accurate representation of the candidates, unlike some human users on Tinder. The project also hopes to save any far away males the trouble of a long journey to meet an unresponsive female. The experiment is expected to take up to four years to complete.